Andrew Boon posted 18th of October 2017 in Dolphin.pro News. 10 comments. The long-awaited Dolphin 7.3.4 is here. While it's a service update, focused primarily on stability and bug-fixing, there are still plenty of enhancements. Altogether, 179 issues were addressed in this iteration. 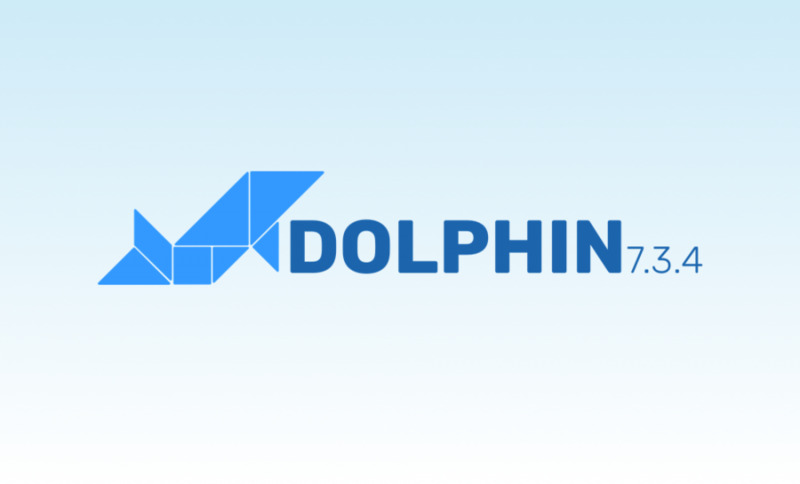 Dolphin 7.3.4 is a stable version, recommended for all Dolphin-powered sites. It seems like only last week you were looking for 7.3.4 testers. This version contains two bug fixes I reported. Thank you very much. This version is working with PHP 7.x? HTML5 Video Record and Video Comments Record work ? ?